With All-Star guarding Victor Oladipo may be out of season, Indiana Pacers could still compete in the Eastern Conference? Oladipo suffered a nasty injury without contact with his right knee in the second quarter of Wednesday's match against the Toronto Raptors and left the court on a stretcher. 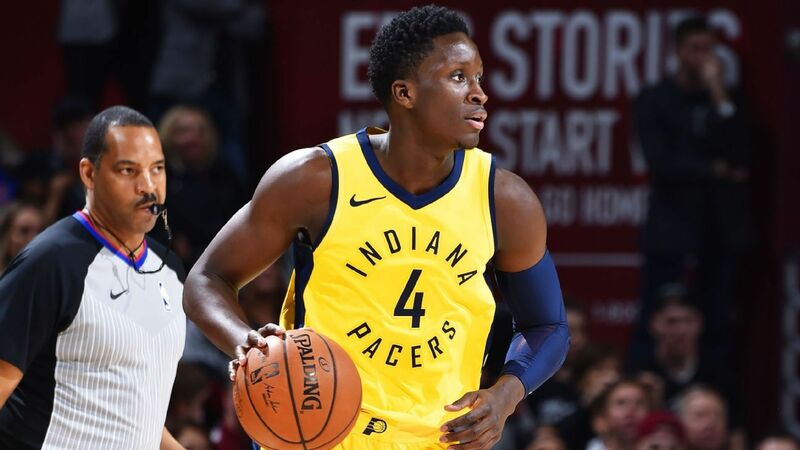 It was not surprising when ESPN's Adrian Wojnarowski reported that Pacers fears that Oladipo's injury will require seasonal surgery, a diagnosis that could be confirmed by a MRI in Thursday. Having gone winless in the seven games that Oladipo missed in 2017-18, Indiana went 7-4 earlier this season when he put 11 games because of a sore right knee. Is the success sustainable for Pacers, or would an extended absence for Oladipo make it impossible for Indiana to maintain a top-four seed in the east?